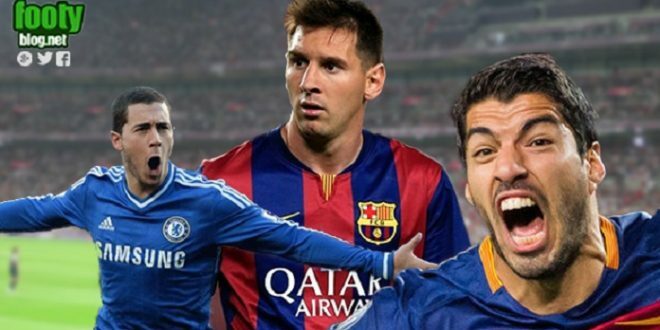 Join us as we count down the 5 biggest Football stadia in the world! 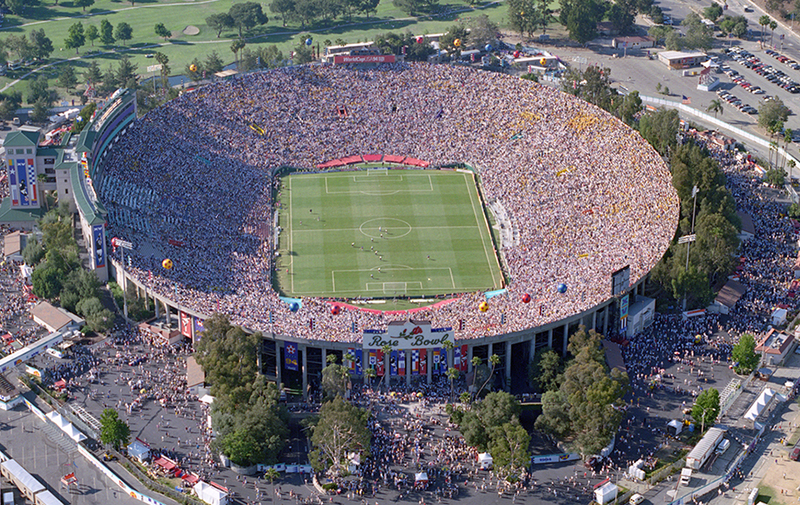 The host of the 1994 World Cup final, the Rose Bowl Stadium is a stunning stadium. 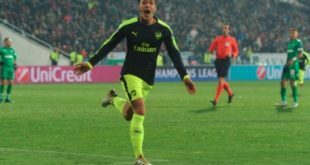 However, the US national team does not use it for their home games, with it instead being used mostly for exhibition matches between big teams these days, such as when the likes of Madrid and Barcelona go on tour to America during their pre-season. It’s a shame that a stadium that is so impressive is barely used. 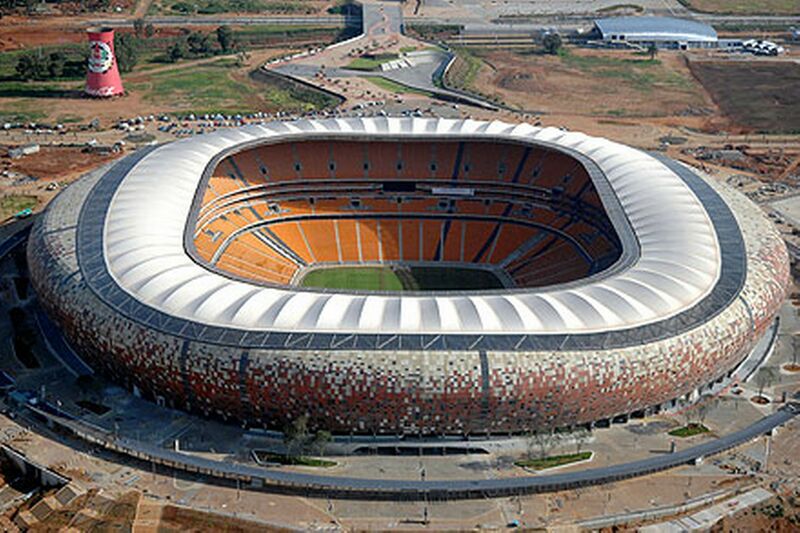 Just edging out the Rose Bowl is South Africa’s FNB Stadium, which is perhaps better known by the name of Soccer City. The stadium hosted matches from the 1996 African Cup of Nations, the 2010 World Cup including the final and matches from the 2013 African Cup Of Nations. The stadium is also the home of Kaizer Chiefs F.C, one of the leading clubs from South Africa, whilst it also plays host to a large amount of the National team’s international games. 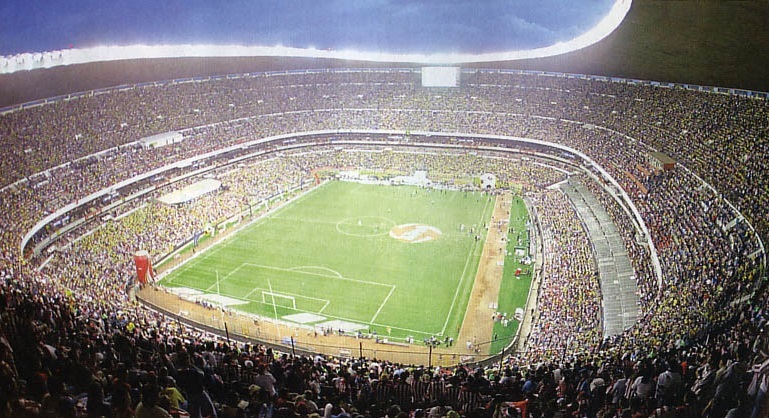 The Estadio Azteca is used by the Mexican National team for their home games and also by Mexican club side Club America. It is also the first stadium to have hosted two different World Cup Finals, in 1970 and 1986. The stadium was also witness to the “Hand Of God” goal scored by a certain Diego Maradona, as well as his “Goal Of The Century” which were both against England in 1986. It’s fair to say that this stadium has seen some of the best and infamous moments in Football history! 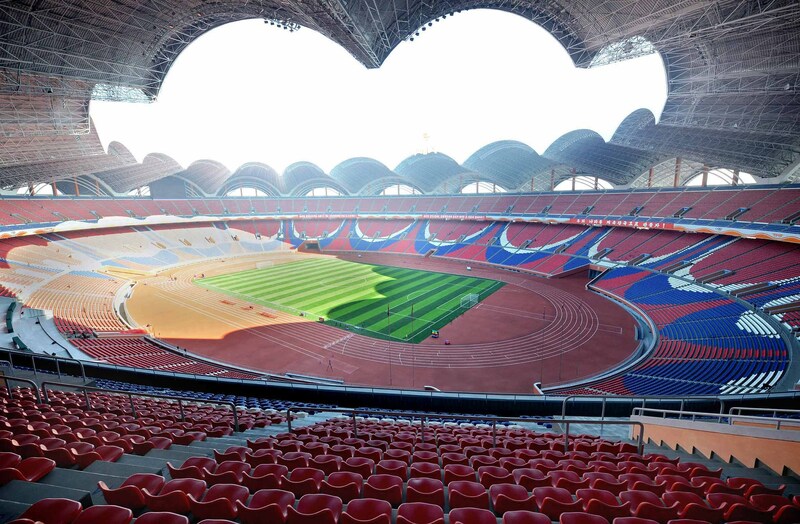 The world’s biggest footballing stadium is in North Korea. Yes, you read that correctly. However, we are not sure if Rungrado 1st May Stadium is cheating slightly, seeing as though it is also used for athletic events and for parades celebrating North Korea. 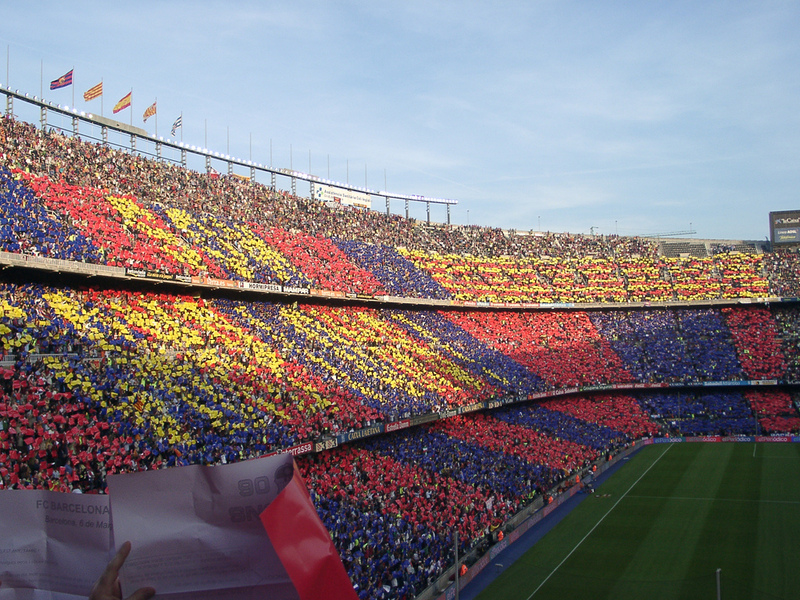 However, factually it is indeed the largest footballing stadia in the entire world, how bizarre is that?! 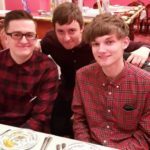 Recent Graduate from the University of Chester in Journalism and Media Studies. Undertaking a Masters in Marketing at the University of Liverpool from September.